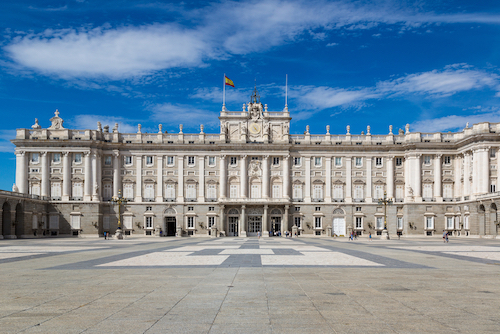 Our KidsWorldTravelGuide will help teachers and parents who want to inform about countries and cultures. We help prepare your kids and teenagers for travels anywhere in the world and be assured that you will find fun facts and child-adequate information in our Kids World Travel Guide. 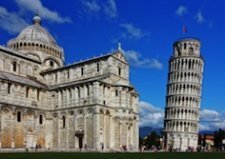 On this page on KidsWorldTravelGuide you will find also the answers to the questions on our homepage. Check your answers below. Did you get the answers right or have you guessed correctly? 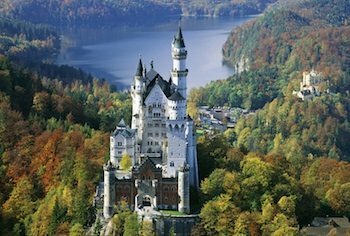 Where is the fairytale castle in Germany? This castle looks just like the one in Disneyland, doesn't it? The German castle that looks like a castle from a fairy tale is the castle of Neuschwanstein in Bavaria. Bavaria is a region in southern Germany. 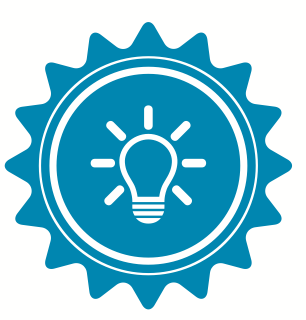 Find our Germany facts here. Find out more about this and other castles in Germany here. What is the Anthem of France called? The French anthem is called the ‘Marsaillaise’. The national anthem of France was composed in 1792 during the French Revolution Wars. The original version of the hymn was very long as it contained fifteen verses, however, today usually only the first verse is sung. Listen to the French hymn and read the English translation when you click here. 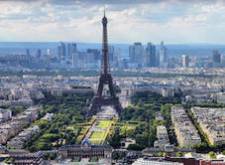 Find more France Facts here. What is a traditional dance in New Zealand? The indigenous people of New Zealand are called Maori and are in fact really friendly although they might look grumpy on this photo. Many Maori still live according to their many-centuries-old cultural traditions and perform rituals such as the haka dance. 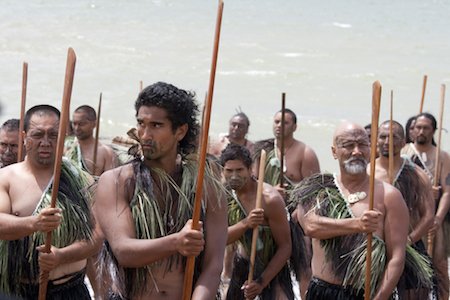 The haka was originally a war dance and the warriors tattooed or painted their faces to scare their opponents. What does the South African flag look like? 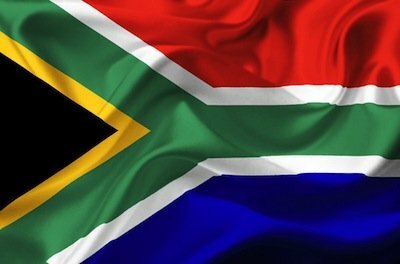 The South African flag is the only flag with six colours in the world. The colourful South African flag was first flown on the day Nelson Mandela became president in 1994. On 27 April 1994, the first free elections were held in South Africa after the long years of apartheid. During the apartheid, the black people were kept apart from white people and were denied the right to vote for the president. There were places black people could not visit, benches where only whites were allowed sit on or schools only white children could visit. Find out more on South Africa for Kids. Which wild animals live in Namibia? 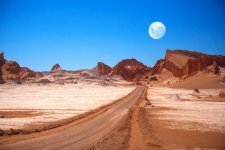 In Namibia you can see plenty of game, that is wild animals, whether you visit places in the desert, close to the Atlantic Ocean or spend time in the wilderness. Animals typical for Namibia are the many different species of antelope, such as the gemsbok, which is also called oryx, with the long spiky horns or the kudu with the spiral-like horns which you can see here. Etosha National park in the north of the country is a popular tourist attraction. It is home to large herds of elephants, giraffes, monkeys, zebras, wilddogs, jackals and many others. Which popular food comes from Mexico? 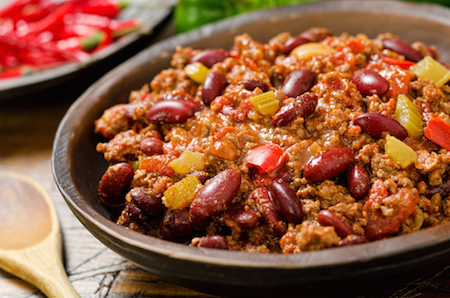 Tacos, burritos, enchiladas, and chilli con carne are original Mexican foods and popular wordwide. Guacamole is a spicy avocado dip which is easily made with mashed avocados, chilli, onions and garlic. Did you know that chocolate also originates in Mexico? It is made from the cocoa bean, which is used in many Mexican foods. Cocoa actually tastes really bitter. Chocolate as we know it from chocolate bars is made from cocoa, cocoa fat or butter, sugar and milk powder. Find our Mexico Facts here. What does the money in Australia look like? Australia’s banknotes are really colourful and are made from plastic. Australia is actually the first country to have banknotes made from plastic and not paper. This was done to act against counterfeiting, which means making fake banknotes, as plastic money cannot be copied. The Australian currency is the Australian Dollar. There are the following five dollars banknotes: 5, 10, 20, 50 and 100 Australian Dollars. 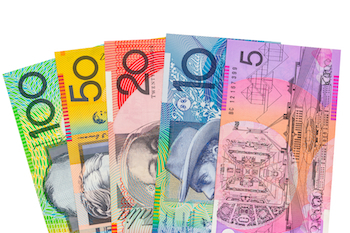 There are the following five dollars banknotes: 5, 10, 20, 50 and 100 Australian Dollars. Read our Australia Facts for Kids. 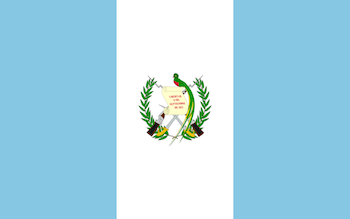 What is the animal on the Guatemala flag? 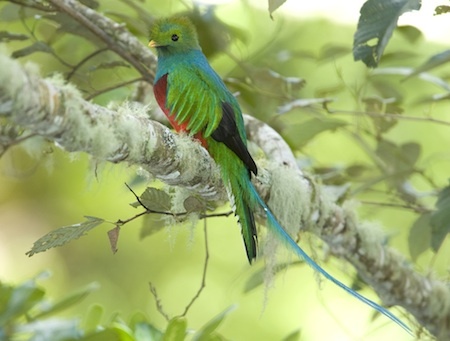 The bird on the flag of Guatemala is the quetzal. The beautiful national bird is a symbol for liberty. The 30-40cm (14-16inches) long bird has a green body and a red breast. The male birds have very long tail feathers which are twice as long as the body. Here is how the bird looks like in nature. Beautiful, isn't it? Yeah! 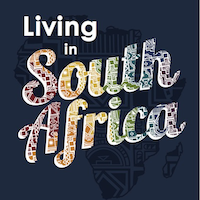 Our new and unique South Africa Travel Guide is finally out! Click on the book below to view some sample pages.